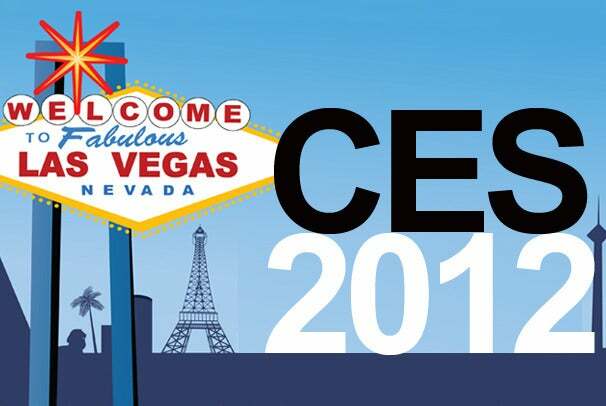 Next week Las Vegas will be overflowing with media and consumers in town to see vendors from around the world show off cutting edge technology at CES 2012. However, based on recent history, the chance that you’ll actually ever see the gadgets in real life -- or that they’ll live up to the hype if you do -- seems relatively slim. The CES media frenzy is already in high gear. Every tech pundit and media outlet seems to be focused on what we can expect, or what the hot trends are, or what they wish to see at the upcoming event. But, there seems to be some macabre inverse relationship between the products that get the most attention, and the products that actually succeed. Being the hot new technology at CES is no guarantee of success. Just because a product is “unveiled” or “launched” at CES doesn’t mean you’ll ever be able to own one. For many vendors, it seems like CES is a combination focus group, and market study. They show off concept prototypes and talk about what they hope it will do when they develop it to gauge interest and try to create demand for the vaporware. Hopefully it generates enough interest to merit actually producing it. For the past couple years, much of the buzz at CES has centered on tablets. An entire army of tablet concepts has been showcased at CES, but only a relative handful has made it to your local Best Buy. Ultimately, most that have actually been produced have flopped, and Apple -- which doesn’t even attend CES – still dominates the tablet market. It reminds me a little of the Detroit Auto Show. I grew up in Detroit (Go Lions! ), and we would venture downtown to Cobo Hall every year to see what the automotive industry had to offer. Like CES, though, the attention at the Auto Show goes to the flashy concept cars. Nobody cared much about the upcoming model of Chevy Cavalier – we went to see the “cars of the future”. The reality, though, is that Chevy sold millions of Cavaliers -- hundreds of thousands of them year after year -- but many of the concepts displayed at the Detroit Auto Show never materialized. In Auto Show terms, the products with the most sizzle, are often the most likely to fizzle, while reliable products that deliver solid value march along quietly beneath the radar. This will be my first time attending CES in person. When I go, I will remember all of those Detroit Auto Shows, and I will go in with realistic expectations about what may shake up technology this year, what is an interesting concept that might impact technology five or ten years from now, and what is just a pipe dream that looks cool at CES but will never see the light of day.